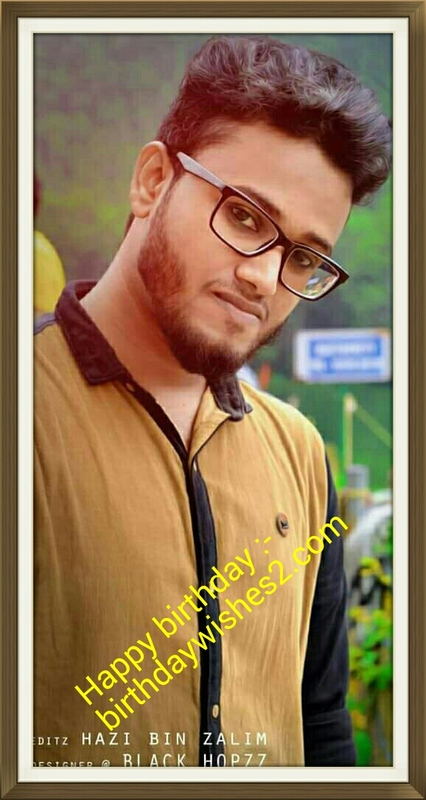 Happy birthday Dear Abidali PP - birthdaywishes2- Birthday wishes sms,birthday wishes images,,special birthday. was at Thartheel Central school and GHSS Othukkungal. He is living cherukunnu, Kotakkal . His birthday is 25 June 1992.